Dear software developers! 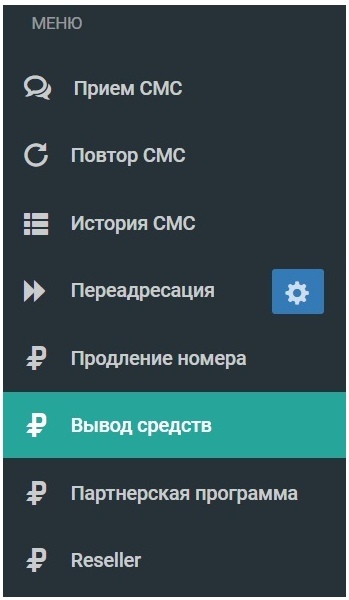 This manual describes how to connect your software to the Onlinesim.ru service step by step and receive 5% deductions from the funds spent by each user, who acquires numbers using software. It is noteworthy that we offer the highest percentage of deductions among all SMS receiving services. 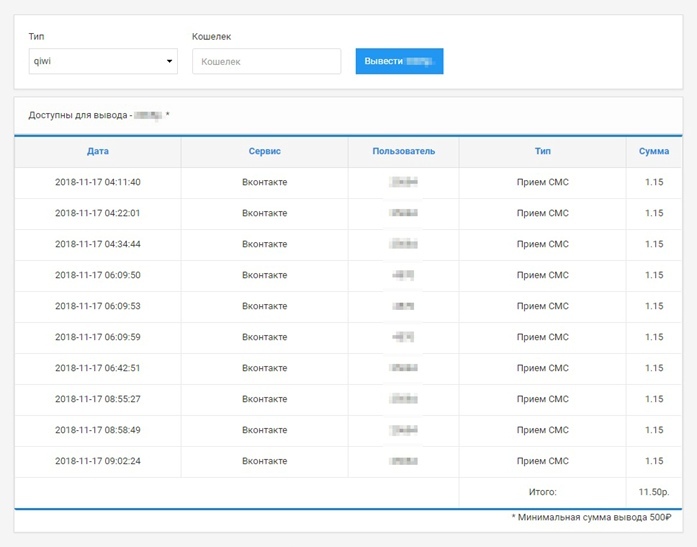 Register on onlinesim.ru find your User ID. Contact us via any communication channel (Contacts). In the message, specify the name and description of your software, as well as User ID. You can also contact us via Support section. After you contact us, we will open a tab on your account (Withdrawal). Then you need to go to the getNum section on the API tab in the site header. 1) key is an API key of your account, which can be viewed in your account settings. 2) VKcom is an example of the service to which you need to receive an SMS, which is selected from the list. 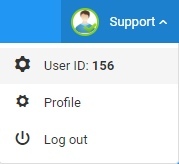 3) userid is your User ID. On the Withdrawals tab in your account, the amount you earn will be displayed, as well as the funds spent by each user. Any withdrawal methods are available. In addition, we will add your software to the page listing all the software into which our service is integrated – this will attract new users. If you still have questions, contact our Support via the site, write to [email protected], or contact us in social networks.